Get to know the SEE 7 crowd! Enjoy a relaxed evening filled with fine drinks and local food in a warm and authentic atmosphere. 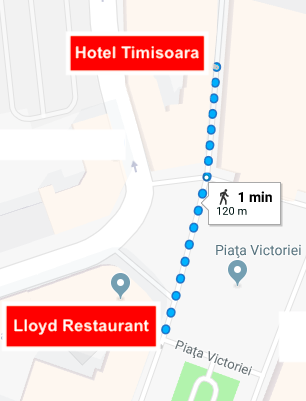 Walk: The restaurant is located a 2 minutes walk from the SEE 7 Meeting venue. We look forward to seeing you for an evening of networking, tasty food, drinks, and a lot of fun! After dinner, there will be a live band and a DJ. 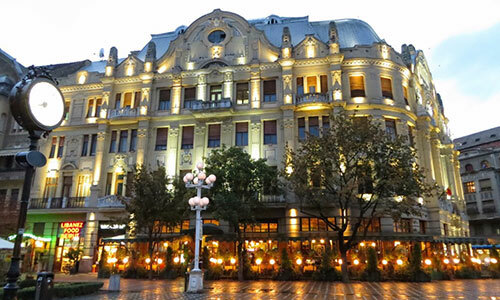 Buses will pick us up from Timisoara Hotel at 19:45. Return buses will run every half hour from 22:00 to 01:00. The bus trip lasts about 10 minutes. If you come from Timisoara, you can either join us on the buses or arrange your own transportation. 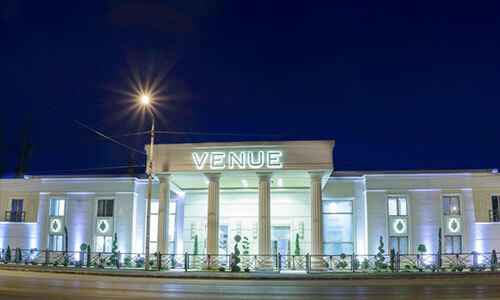 The restaurant is located a 2.5 Kms from the SEE 7 Meeting venue. 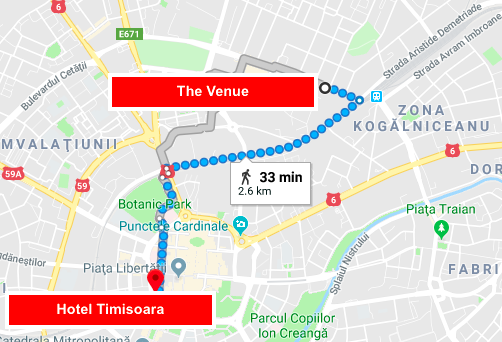 Join us for an informal closing reception in the foyer of the meeting venue, the Timisoara Hotel, once the daily meeting programme ends. Complimentary drinks and canapés will be served.